Help these cars silly cars and Orange truck match the right colors! 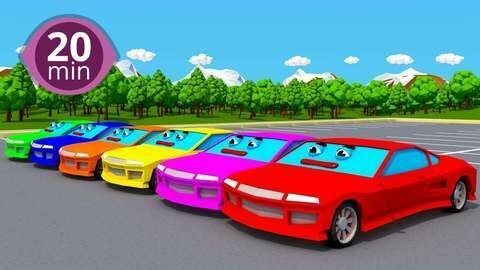 In this nonstop video for kids and toddlers cars, trucks and tow trucks drive around town helping you to learn your colors! This amazing video also has popular songs for kids, Learn and watch more cartoons for kids at SeeZisKids!